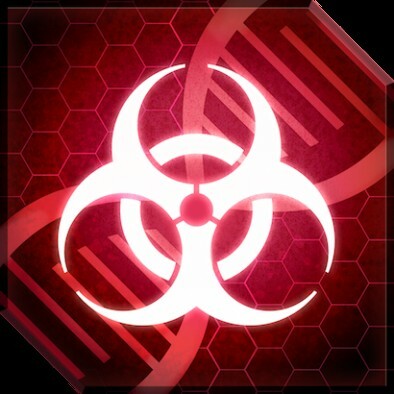 Plague Inc: Evolved spreads to Xbox One next week! We’re extremely excited to announce that Plague Inc: Evolved will launch on Xbox One on September 18th, 2015 - that’s next week! Plague Inc: Evolved for Xbox One will be playable at Gamescom! We're very excited to announce that Plague Inc: Evolved for Xbox One will be playable at this year's Gamescom in Cologne, at the Xbox Booth in Hall 6! Plague Inc: Evolved on Xbox One - Nearly Ready!